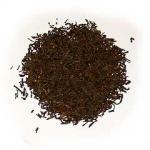 A black dessert tea with a caramel undertone. A wonderful morning or afternoon tea. Price is per ounce.